LG on Wednesday launched its Ray smartphone, which will be reaching the CIS (Commonwealth of Independent States) regions this week followed by Latin America. The availability in other regions would be announced when the handset is launched locally. For now, no pricing details have been provided. The LG Ray features a metal design includes “best-in-class features”, the company says. It sports a 5.5-inch HD (720×1280 pixels) resolution display wit pixel density of 267ppi and packs a 1.4GHz octa-core processor (unspecified) under the hood, clubbed with 1GB RAM. Available in both single-SIM and dual-SIM versions, the smartphone includes a 13-megapixel rear camera and an 8-megapixel front-facing camera as well. The handset houses 16GB of inbuilt storage, which can be further expanded via a microSD card (unspecified limit). The LG Ray measures 152.5×76.4×9.3mm, weighs 158 grams and is backed by a removable 3000mAh battery. The connectivity options of the smartphone include 3G, Wi-Fi 802.11 b/g/n, Bluetooth 4.0, and USB 2.0 connectivity. The device misses out on 4G LTE support. As for the design, Ray carries the company’s iconic rear control button setup below the rear camera. The speaker grille is situated at the bottom corner of the device’s rear panel. 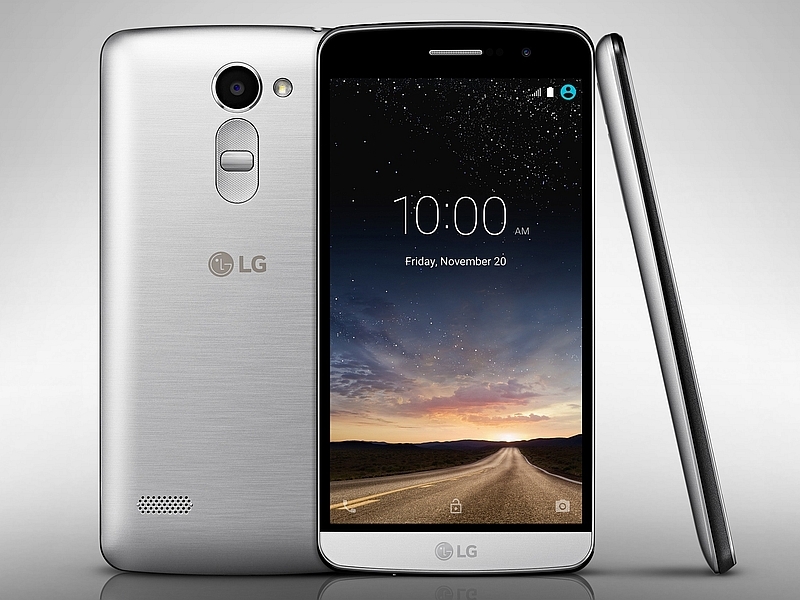 The LG Ray will be available in Silver, Gold, and Titan Black colour variants. However, the Gold and Titan Black variants will be arriving in January next year. “Customers in 3G markets continue to be a priority for LG so we will continue to develop new products with these consumers in mind,” said Juno Cho, President and CEO of LG Electronics Mobile Communications Company. “No matter the country or the device, every LG customers will receive a unique user experience with a balance of design, performance and value,” he added.